Steps to Rock Creek Park ~ this well maintained all brick SFH boasts 3 main level bedrooms, hardwood floors, a gourmet kitchen with stainless steel appliances and custom cabinets. Crown molding, recessed lighting and energy efficient windows....fully finished lower level has a aupair/inlaw suite with private entrance. Spacious deck overlooks a large and peaceful yard located on a quiet cul de sac. 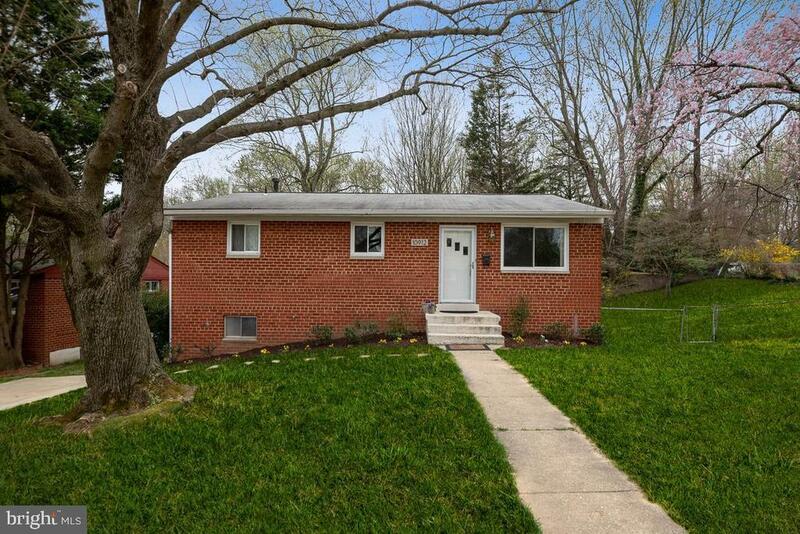 Commuters dream.... close I-270 & 495, Pike & Rose, DC, Rock Creek Park, and so much more! Directions: 355 North, Right on Strathmore Rd., Left on Beach Dr., Left on Garrett Park, Left on Schuylkill Rd, Left on Troy - 10912 on Right.